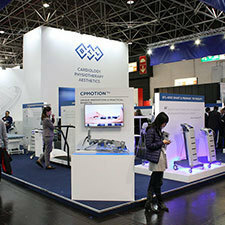 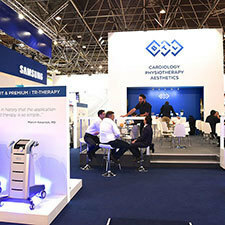 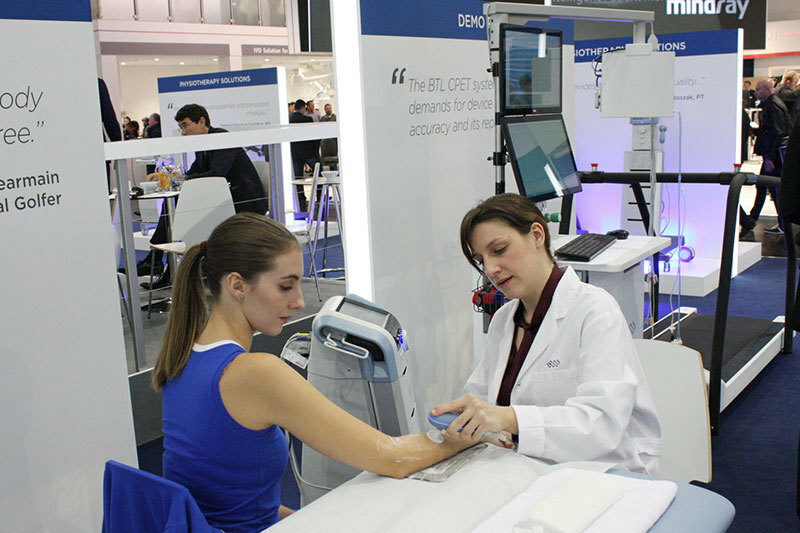 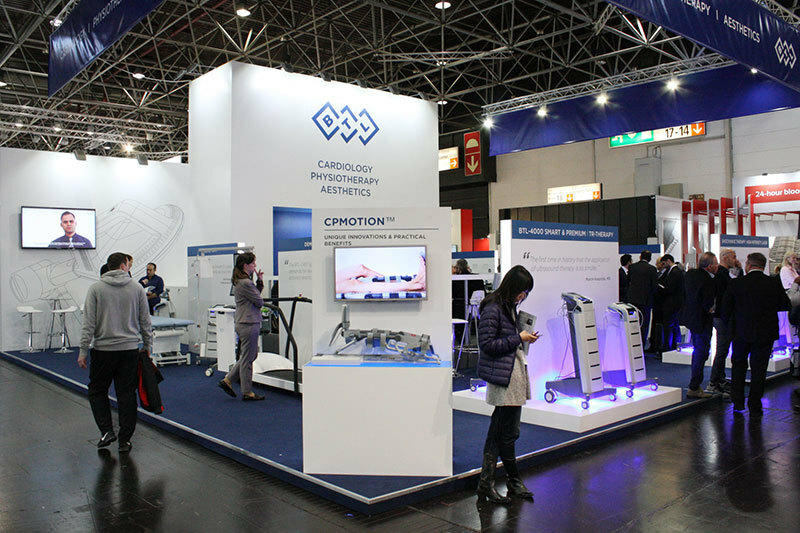 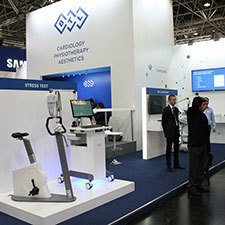 MEDICA is the world’s largest event for the medical sector which is annually held in Düsseldorf. 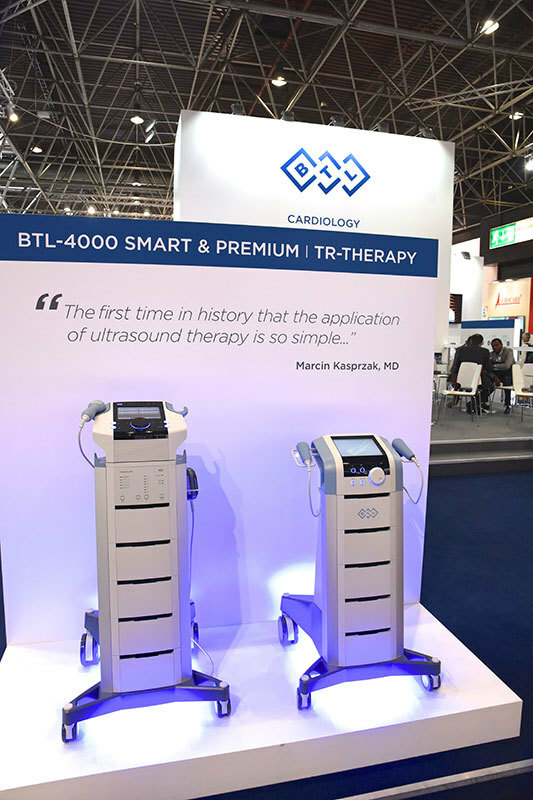 We participated in this unique event with a brand new booth, full of latest BTL technologies. 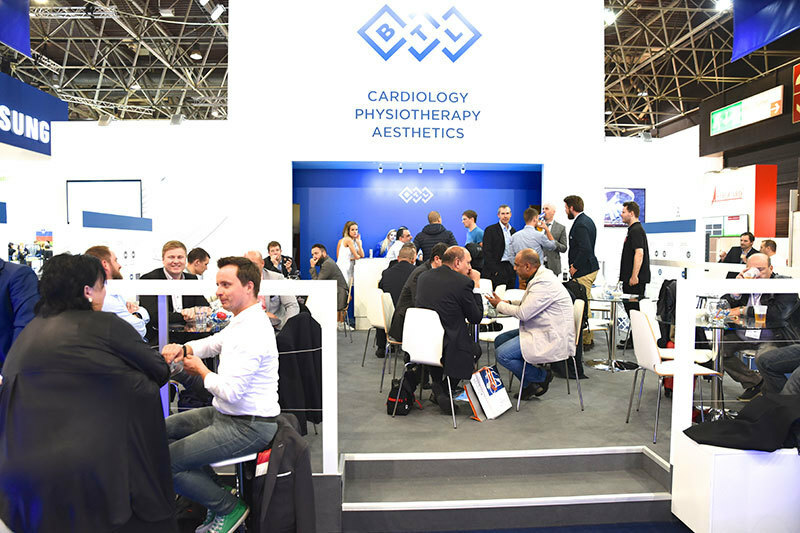 Medica with the attendance of more than 5 100 exhibitors from 70 countries in 17 halls is the largest medical trade fair in the world. 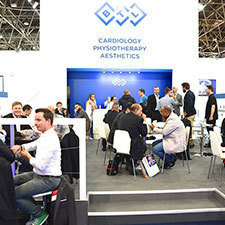 It represents a crossroad where the leading individuals from the fields of business, research and healthcare meet. 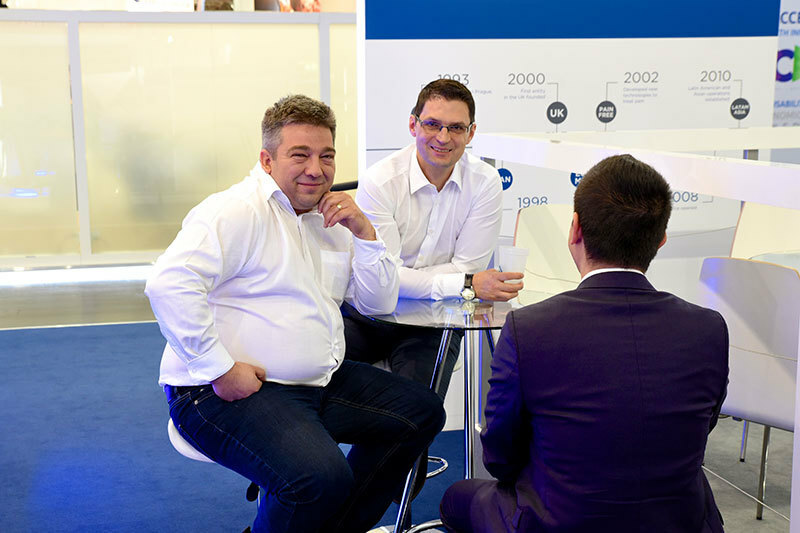 Taking part in this fair trade is an exceptional opportunity to meet with our partners and customers, as you are. 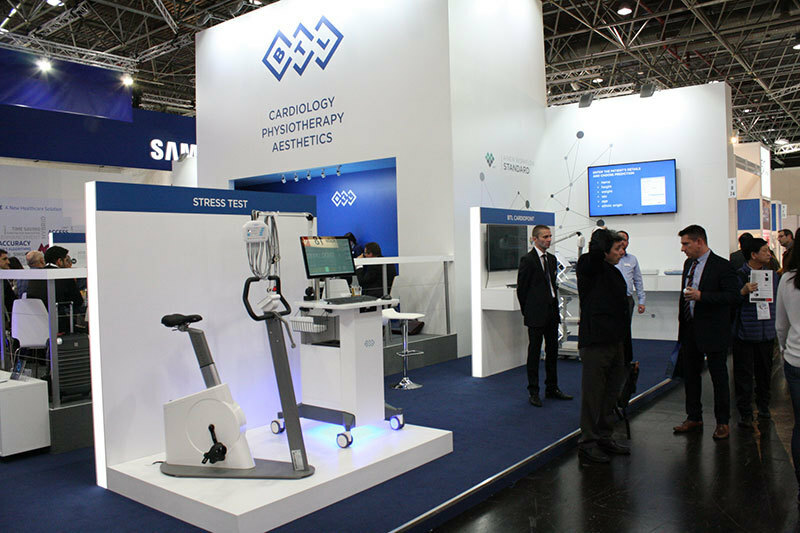 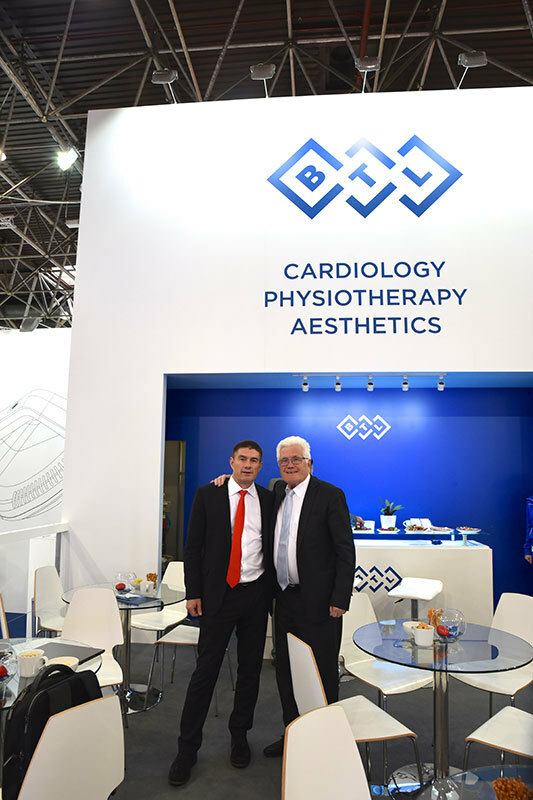 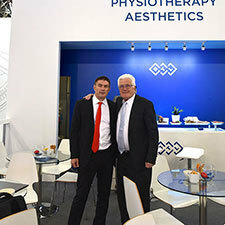 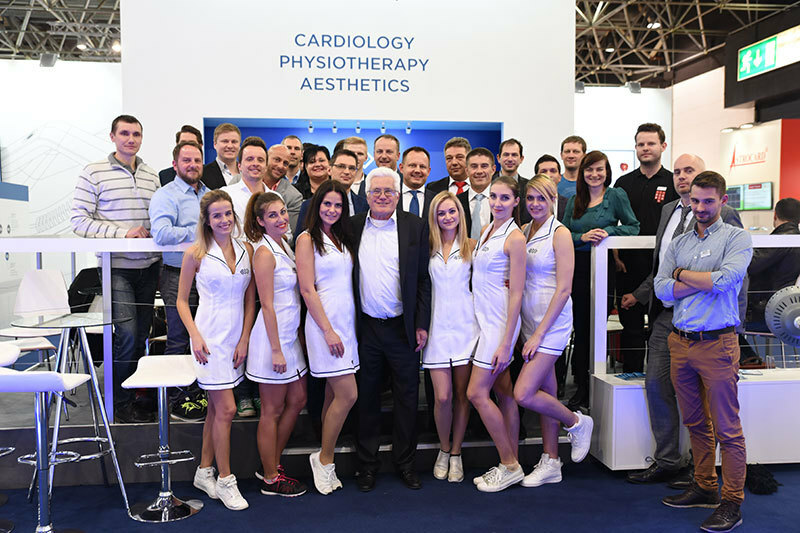 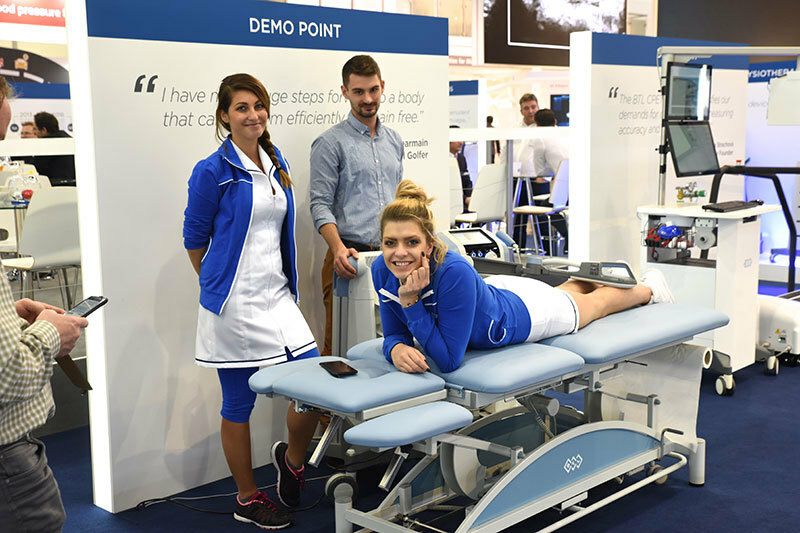 This year we had the pleasure of sharing the news about our latest products in cardiology and physiotherapy field. 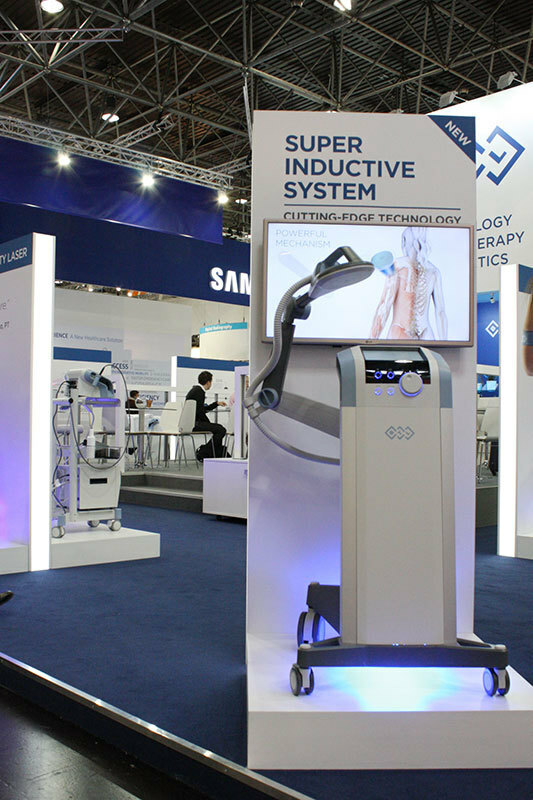 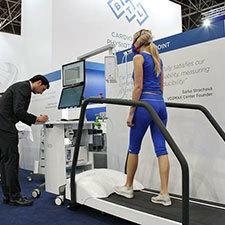 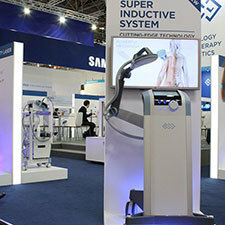 In physiotherapy they were represented by Super Inductive System, TR-Therapy and CP-MotionTM. 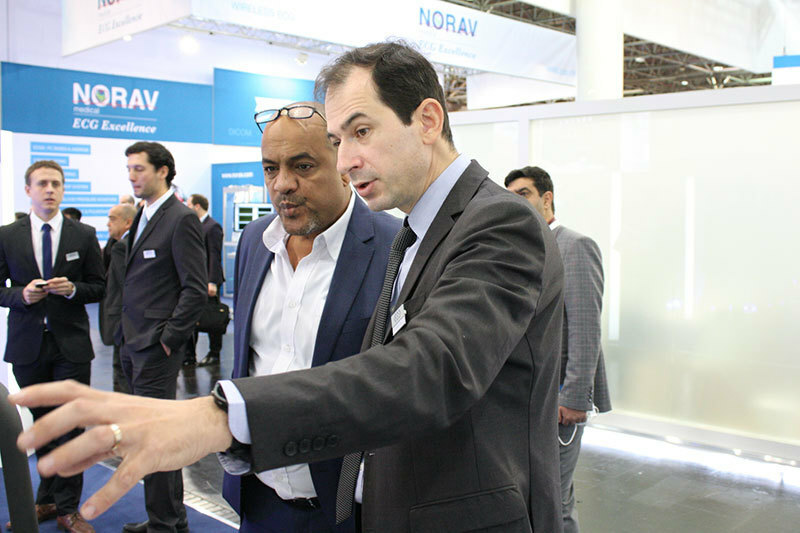 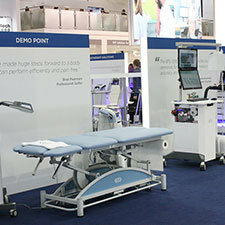 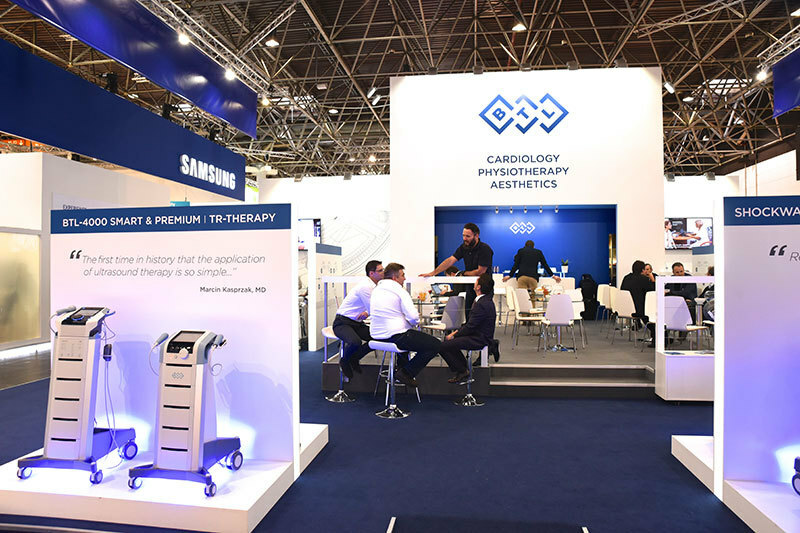 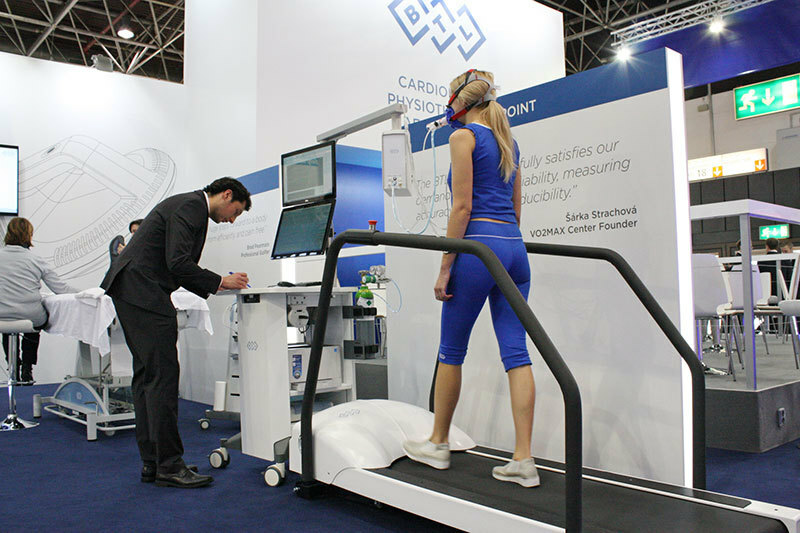 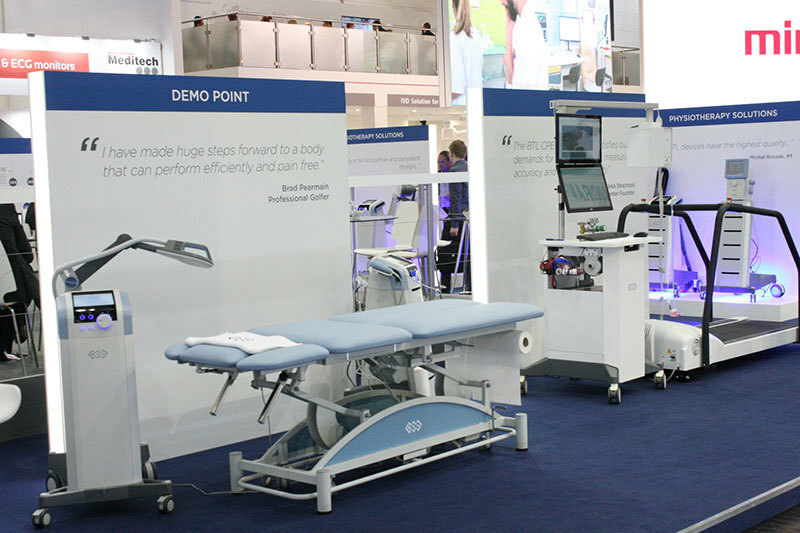 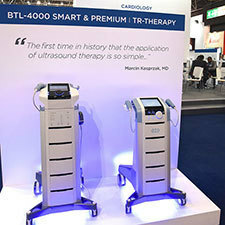 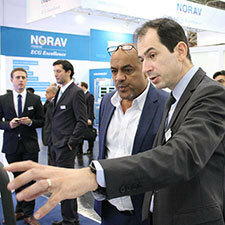 Cardiology focused its show on three high-level products - BTL CardioPoint-NET that simplifies the ECG workflow in any medical facility, Sudden Death Screening module and CPET. 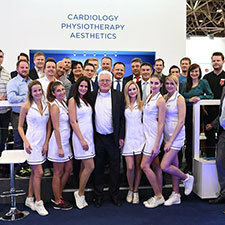 Thank you for visiting us and we are looking forward to see you next year!